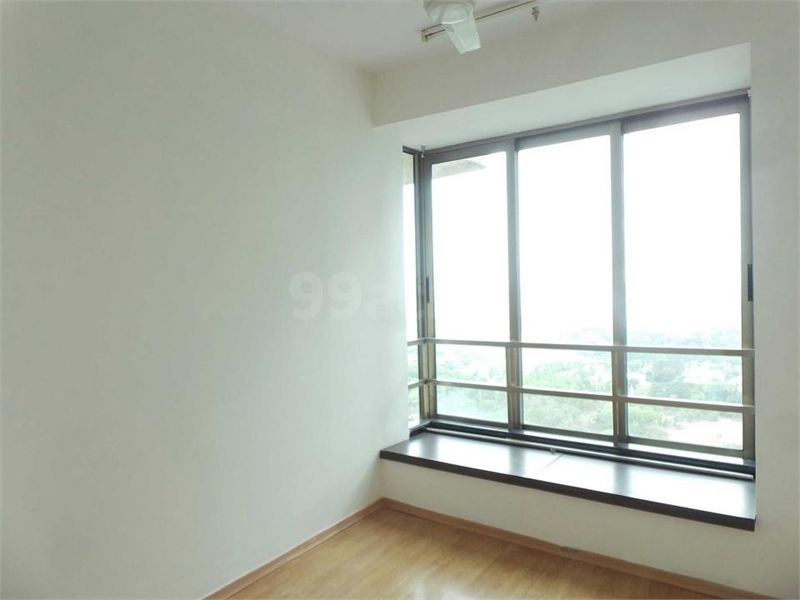 Property Description: 3 bedroom Flat for rent in Oberoi Woods Goregaon East is spacious for a family. It also has an additional Store too.The society has 4 lifts in every tower.The Flat has No/Rare Power Cut 24 Hours Available water supply. 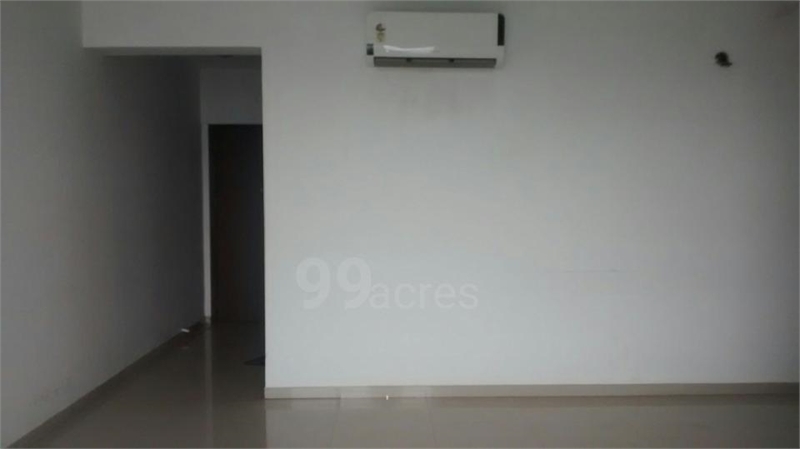 This spacious Flat has 2 bathrooms and 1 airy Its a 3 AC, 2 Bed, Wardrobe, light Connection Flat. The interior of the Flat is semi furnished with Wooden and Marble flooring. please call more details.